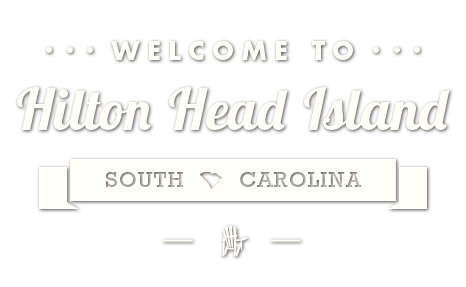 HiltonHeadIsland.com » Events » Black Friday at Coligny Plaza! Tags: Black Friday at Coligny Plaza! November 23: Shop locally this Black Friday at Coligny Plaza! 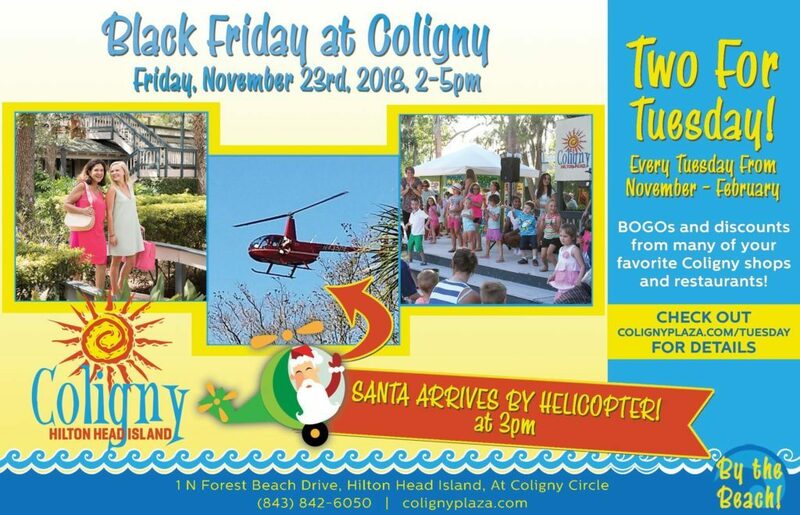 The event, running from 2-5 p.m., will see Santa arriving by Helicopter at 3 p.m. over a street party packed with food vendors, local Coligny storefronts sharing their finest wares and live music by La Bodega and DJ Crush. Pictures with Santa, this event you surely don’t want to miss. colignyplaza.com.